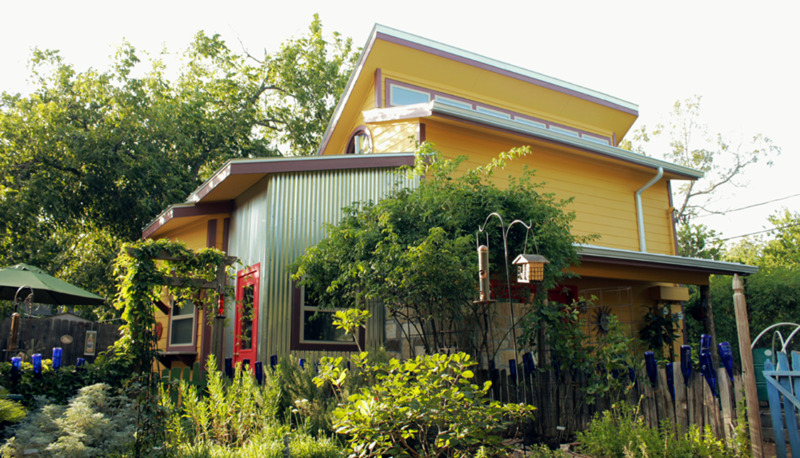 Austin Bed & Brew is home to an award-winning organic Wild Life Habitat featuring fresh herbs in our 17 year-old mature garden. Nestled in Crestview, a quiet, central Austin neighborhood, Bed & Brew is a free standing Texas Tiny House. The house features a yoga meditation loft, a classic library, and of course, local beer in the fridge! There is organic coffee and tea for breakfast in a lovely kitchenette, and a romantic outdoor shower with rock patio for evening enjoyment.